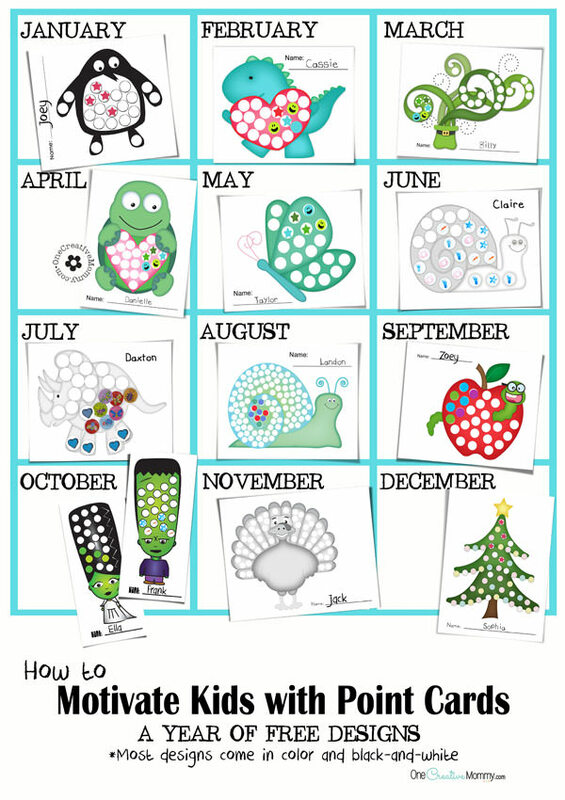 You are here: Home / Holidays / Back to School / Positive Reinforcement Ideas for Frustrated Parents! Like most parents, I struggle with how to motivate my kids. Too often, I feel like I’m talking to a brick wall. Sound familiar? When I slip into angry mode, I try to go back to a system that always works: Positive Reinforcement. When I catch my kids being good and reward them for that behavior, things start to change. One of my go-to tools for reinforcement is motivational point cards. I love them. 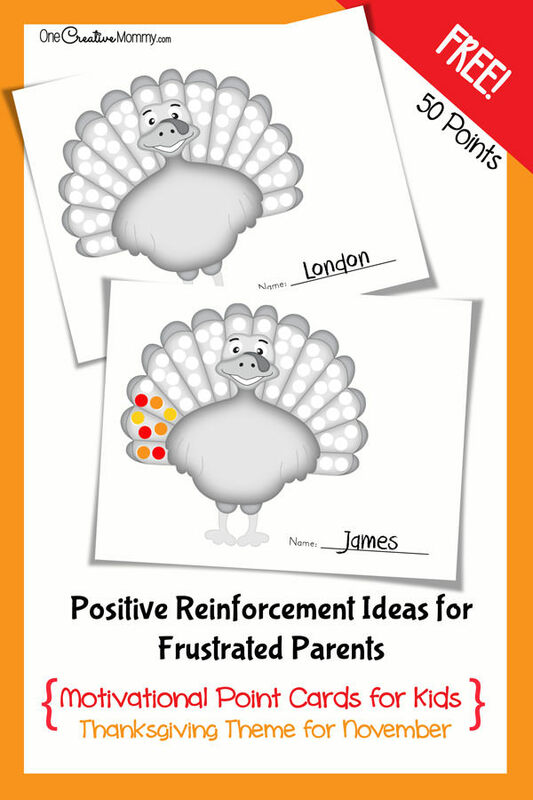 Today, I’m sharing a new Turkey design (in honor of Thanksgiving) and positive reinforcement ideas for frustrated parents. Kids love attention, and there are two ways that they can get it: By behaving well, or by behaving badly. 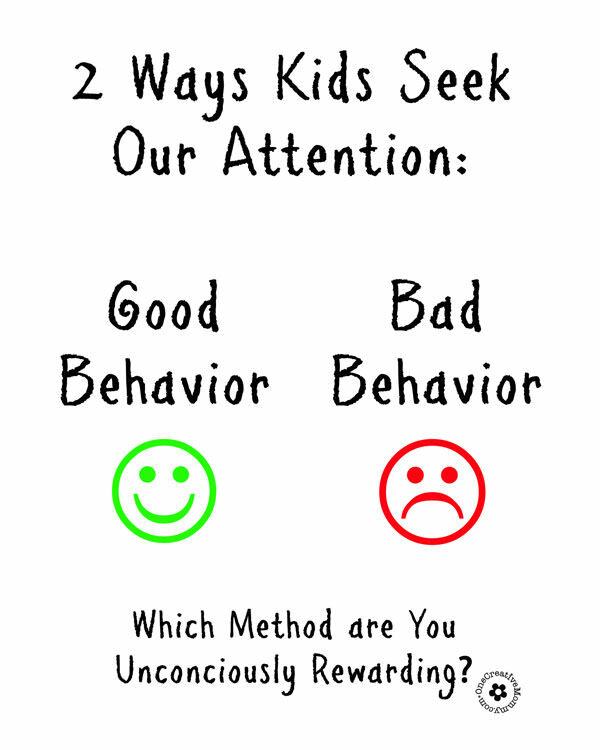 Unfortunately, it’s a lot easier for us as parents (and teachers) to recognize and react to bad behavior. As a result, most kids hear about what they are doing wrong a lot more often they they hear about what they are doing right. I am far, far from perfect at this!!! I find myself picking at my kids’ behavior all the time. I am trying really hard to step back and let my girls solve their own problems–without side notes from Mom! One way I try to recognize the positive is by using point cards. When the kids complete their chores, do something the first time I ask, say something kind, etc., I tell them to add a point to their point card. Once they fill it up, they earn cash or some other type of reward. I noticed recently that my kids were kind of slacking off in the mornings before school. Their work wasn’t getting done, and we were barely making it out the door in time for school. The other day, I realized that I had not given the kids points on their point cards in a long time, so I started doing it again. The change was instant. 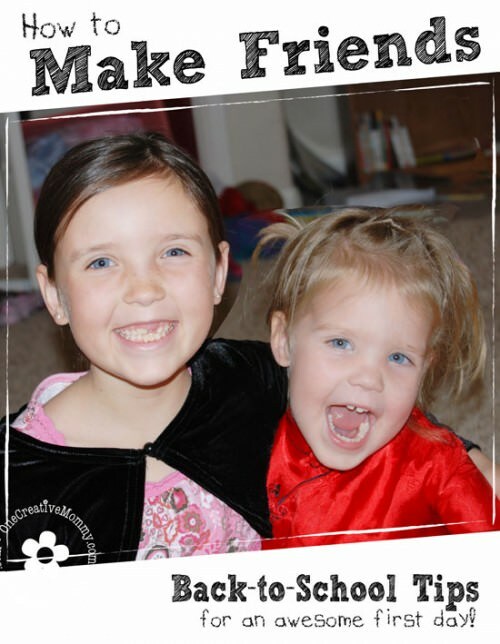 My oldest daughter doesn’t really need this, but my younger two need all the help they can get! Suddenly, they were getting out of bed more quickly and completing their morning jobs again. Yeah for point cards! 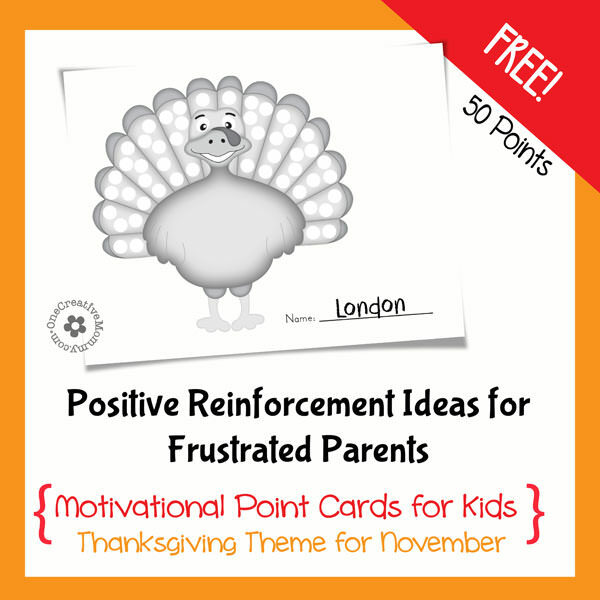 Of course, you don’t have to use point cards in order to be positive with your kids. I need them as a reminder to myself to recognize the good. When I walk by my kids’ storage lockers, I see the point cards posted inside and think, “When’s the last time I said something positive to my girls?” It’s a good reminder for me. When something goes wrong, stop. Take a deep breath. Think before you speak. Do you really need to criticize? Was it an accident? Choose your words carefully! Notice when your kids do something good! Instead of just smiling and thinking how great your kid is, say it out loud! Do your best to ignore small bad behavior and focus instead on the good things your kids do. Don’t nitpick! Remember that home should be a place where it is safe to make mistakes. Wouldn’t you rather that your kids make mistakes at home–before they get out in the real world? Instead of getting angry, try to make mistakes into learning opportunities. If you need a reminder for yourself, go ahead and try point cards! You can download this one by clicking on the download link below the image. This is a wise way to parent! I wish I had done more of this when my three daughters were growing up. I see that my Kindergarten grandsons are in a school that applies this method and so far, even this early in the year, it is showing results! The kids get their names placed in a “Caught Being Good” fishbowl and chose a prize every Friday. My grandsons have reported (as kids do!) how the “naughty kids” were initially left out of the privilege. Gradually they’ve come around and we’re told they are now “nice kids!” This info is related by a pair of six year olds, of course, but I believe it all! Thanks, Joyce. Teaching school is actually where I learned all about positive reinforcement. That was the program my school used, and I’ve tried to implement it at home. I often fail miserably, but I’m trying! I like all the cards- so cute! Thanks for offering them! You’re welcome, Melanie. 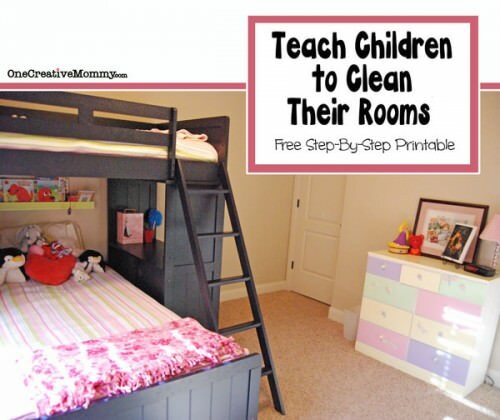 They work so well at my house, that I hope other parents can use them, too. Great thoughts and reminders…definitely something I need to be working on as my daughter gets older! She’s only 2, but definitely starting to test my patience. Positive reinforcement works great with her when I am patient enough to use it! Thanks, Meredith, and good luck. 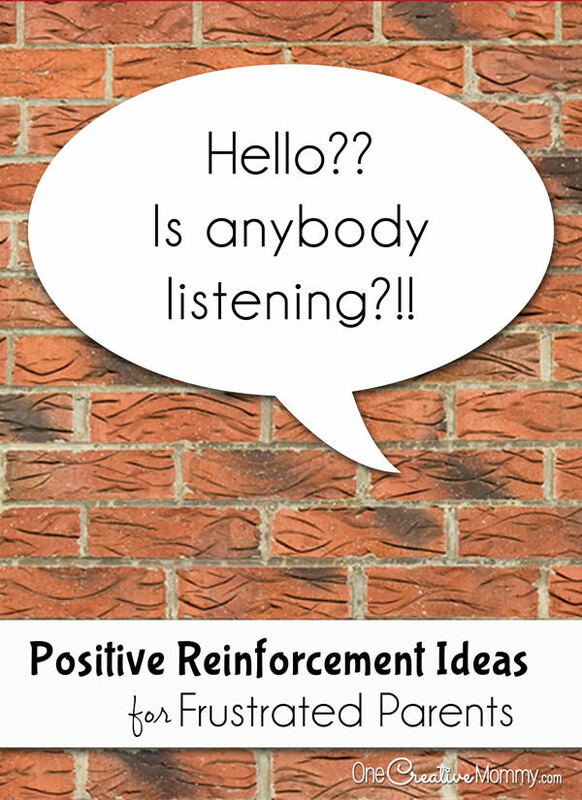 I agree that the secret to positive reinforcement is remembering to use it! I love these cards! Can’t wait to try with my little ones! 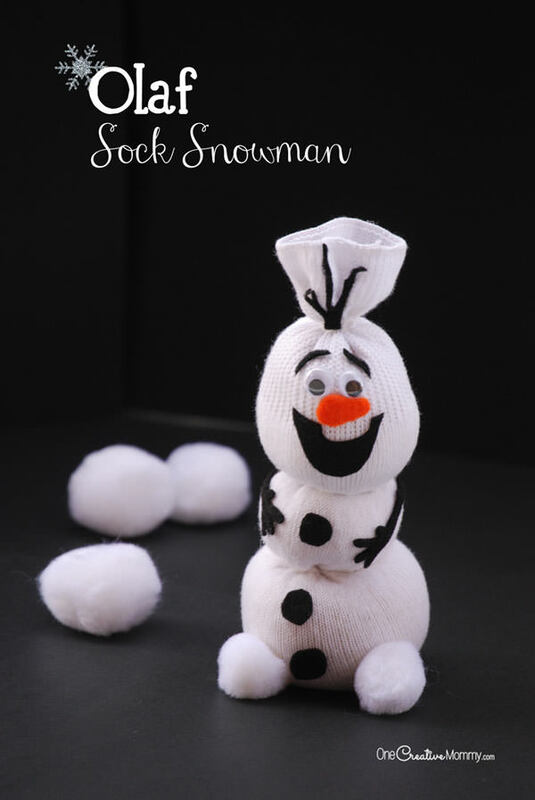 I will be pinning and sharing on my Facebook page! Thanks so much, Justine. I’m off to check out your costumes. I love DIY Halloween costumes! It sounds like you have a very smart pediatrician! My kids have selective hearing all the time! We’re working on it. Great Post ! It’s so important to allow kids a safe place to “fail”……allow them a chance to get messy and try “outside the box” activities without the risk of failing! Thanks, Marilyn. I had to write the post in order to remind myself to loosen up!